Surprise your best friend and give him or her something from the heart: check out our selection of jewellery that celebrates friendship! 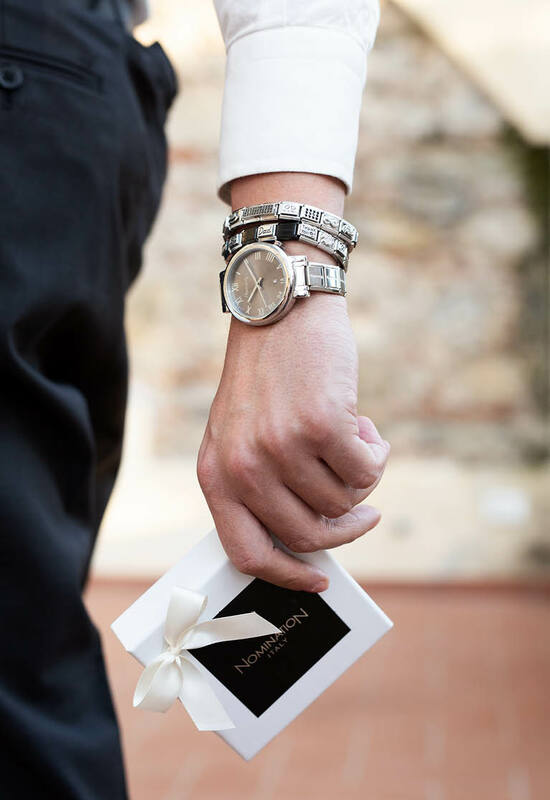 The Made in Italy quality of Nomination jewellery ensures you’ll find the perfect gift for him and her on every occasion. Are you looking for a truly original accessory that’ll show your friends just how much they mean to you? Or maybe you need a gift idea for a special event, like a graduation? Perhaps you want a unique birthday present for a friend you’ve been spending a lot of time with? We’ve selected the perfect jewellery to give to your friends on every occasion. High quality for a gift that lasts forever: your best friends deserve only the best materials, such as stainless steel, yellow and rose gold, sterling silver, and precious coloured gemstones. Discover all of Nomination’s gift ideas for friends: you’ll find tons of bracelets, necklaces, rings, and key chains for all your best friends! 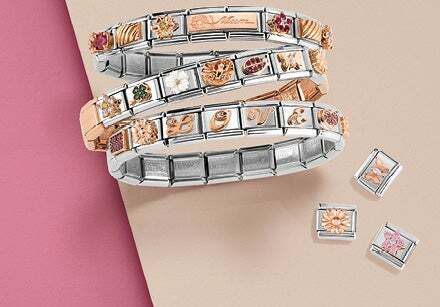 If you're looking for a truly unique gift idea for your long-time friends, then the right jewellery is a customisable Composable bracelet. Create jewellery that tells your story: there are tons of Links in stainless steel, yellow and rose gold, sterling silver and coloured gemstones designed specifically about friendship. From the friendship knot to the Double Link with the “Best Friends” inscription: the gift ideas dedicated to your closest friends are endless with Composable. Or you can always opt for the pre-made, ready-to-wear bracelet that best represents you. There are so many to choose from, perfect for both him and her. One special way to celebrate the unique bond between two friends is by wearing the same jewel: there are many different types of bracelets for friends. 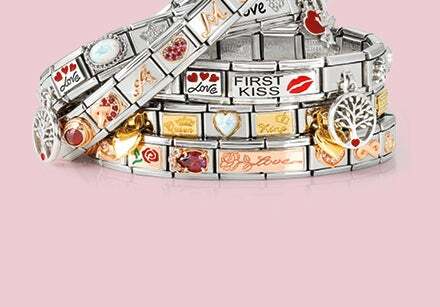 Choose the ones which are perfect for you, or compose them with the Links and charms that best represent you! Brilliant, refined, but also fun: there are many friendship bracelets dedicated to women! 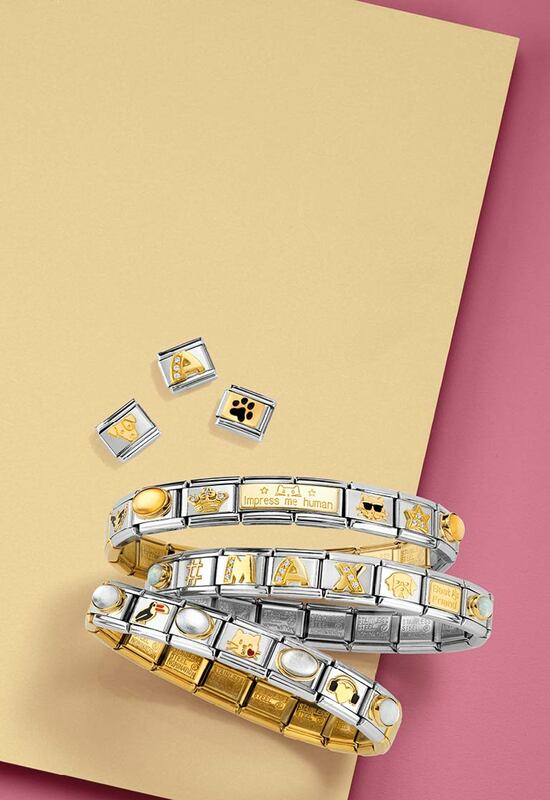 For a chic birthday gift for your best friend, choose one of the bracelets from the Extension Golden Collection: pink and yellow gold are what make the jewellery in this line precious, along with gorgeous sparkling gemstones, lucky birthstones, and precious gold symbols. There are plenty of personalisable options just for her: the MyBonBons coloured leather bracelet, perfect for a young carefree girl, or bracelets from the Trendsetter line, decorated with precious engravings and symbols, all finished in yellow or rose gold. In addition to bracelets, we also offer precious necklaces to give to your best friend. There are elegant accessories, perfect for your most romantic friends, decorated with sweet bow-shaped charms and sparkling gemstones, or necklaces embellished with heart-shaped pendants, which is the perfect way to say "I love you" to your closest friend. Among our necklaces you’ll find the perfect jewellery for friends of all ages, from little girls to teenagers, up to the classiest ladies! Discover the magical world of Nomination and fall in love at first sight!